The dose-response model of psychotherapy aims to determine the specific number of sessions necessary to achieve clinically significant change across populations (Hansen, Lambert, & Forman, 2003; Howard, Kopta, Krause, & Orlinsky, 1986). 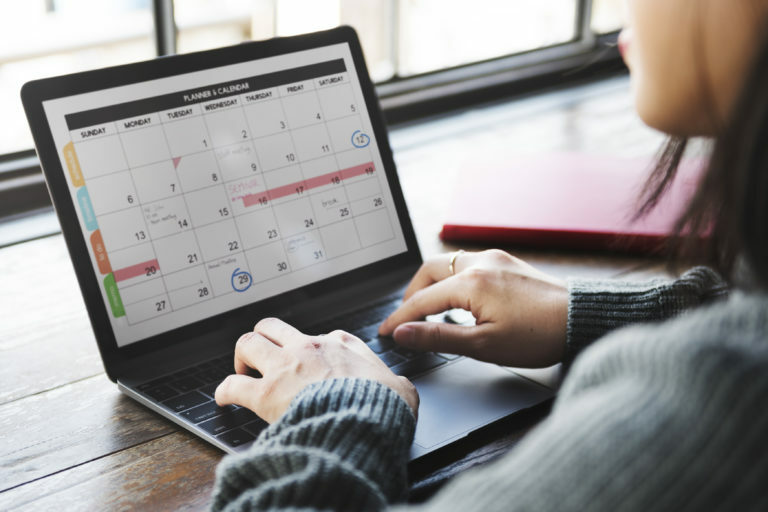 While there are few studies that include session frequency as an aspect of the psychotherapy “dose,” Orlinsky’s (2009) generic model of psychotherapy suggests that all psychotherapies are based on a therapeutic contract that outlines many factors, including scheduling. Some studies have suggested that session frequency affects both the amount and speed of recovery (Reardon, Cukrowicz, Reeves, & Joiner, 2002; Storch et al., 2008). Erekson, Lambert, and Eggett (2015) sought to explore the relationship between session frequency and the speed and amount of therapeutic change in a naturalistic setting. Archival data from university students who received psychotherapy between 1996 and 2015 were included in the study. These students completed at least two individual sessions at the counseling center of a large western university. 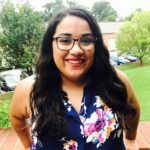 The researchers compared two groups which included individuals that attended weekly sessions and those that attended sessions approximately fortnightly (i.e. every two weeks). Reliable change, clinically significant change, and deterioration over time were used in the study to identify meaningful change in therapy. The results suggest that individuals in psychotherapy that are seen more frequently recover more quickly than individuals being seen less frequently. Thus, session frequency is an important component of the dose-response model. 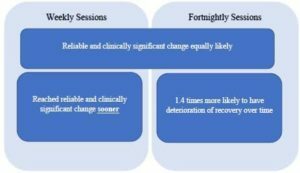 However, both reliable and clinically significant changes were equally likely in weekly and fortnightly sessions. 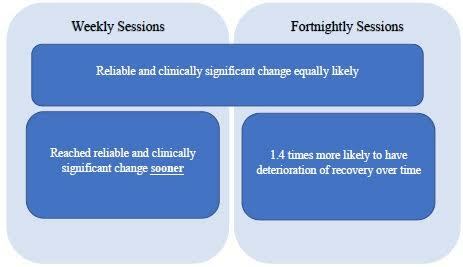 This suggests that although fortnightly therapy may require more sessions than weekly therapy, by the end of therapy there is no significant difference in amount of recovery. 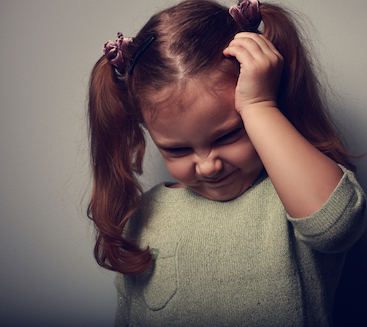 Manifestations and Outcomes of Pediatric mTBI Reflections From 50 Years of Integrative Psychotherapy Emphasizing Practiced-Based Evidence and Effectiveness Do Therapists Lie?